If standing in line to order food at the local fast food joint is too much of a chore for you, Taco Bell has you covered. The fast food chain is planning to roll out a mobile ordering platform nationwide later this year according to a report from Nation’s Restaurant News. This isn’t a new course of action for the chain, however. 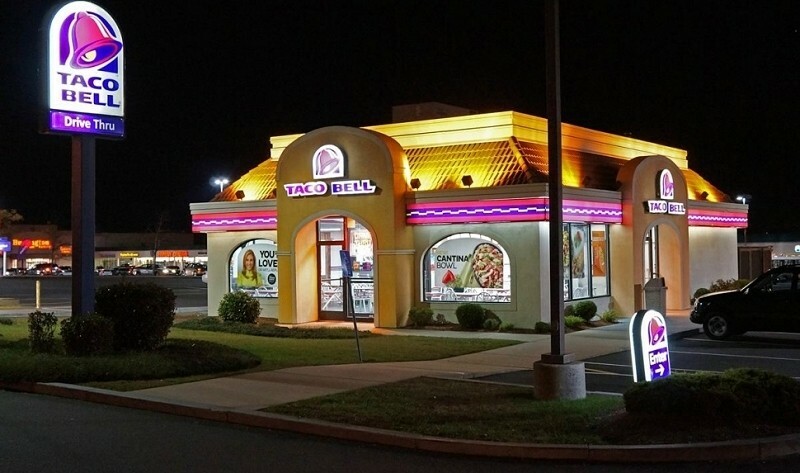 Instead of relying on existing services, Taco Bell spent the past two and a half years developing their own mobile ordering platform. Here’s how it works. The app will use GPS to locate the nearest restaurant and show menu pricing. Orders can be placed before the customer arrives for pick-up but the food won’t actually be prepared until the app determines they are near the store. Once a user arrives, they will be able to pick up orders either inside the restaurant (at a special to-go line, no less) or by going through the drive-thru. Taco Bell accepts gift cards or credit cards for payment and we’re told that frequent shoppers can store their favorite order for quick reference in the future. The chain recently conducted a closed beta at five stores in Orange County and will be rolling out the service to other locations in the coming weeks to sort out operational challenges ahead of a full-scale rollout by the end of the year. Do you think you’d use an app to order your food at a fast food restaurant or is it not worth the hassle?